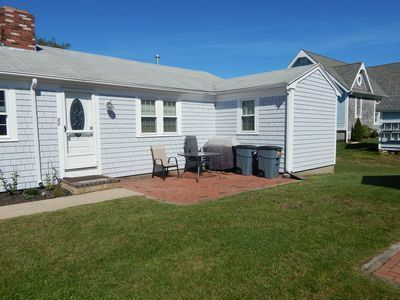 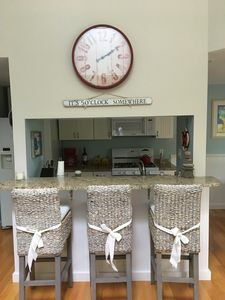 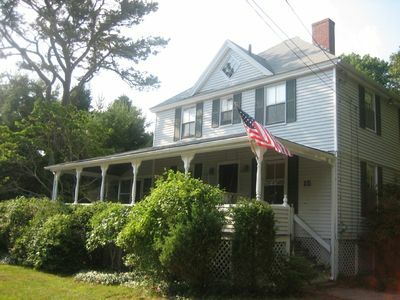 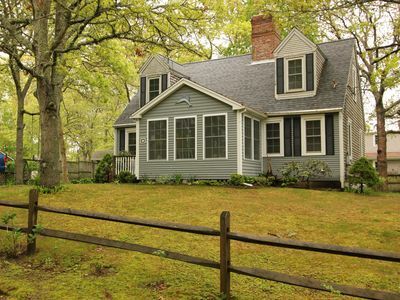 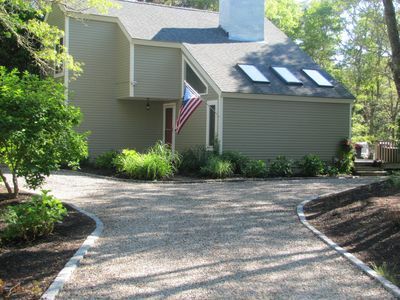 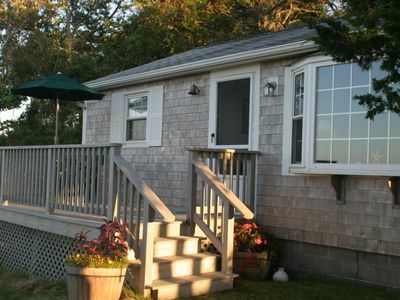 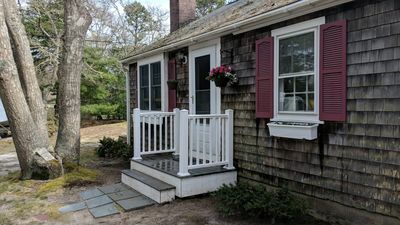 Welcome to Marshfield Cottage in "Cape Cod Village" on Barnstable Harbor. 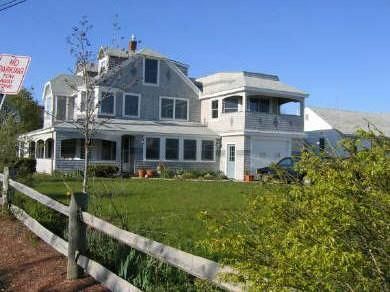 Stunning views, private yard, steps from a private beach and down the road from the Audubon Society Conservation area. 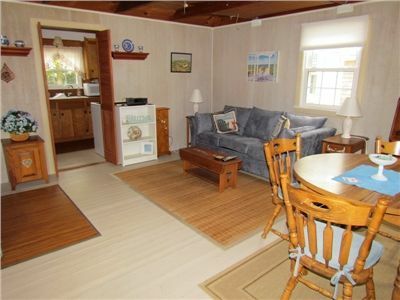 The cottage has two bedrooms (one with a king-size bed, the other with two twins), a living/dining area, kitchen, and bathroom. 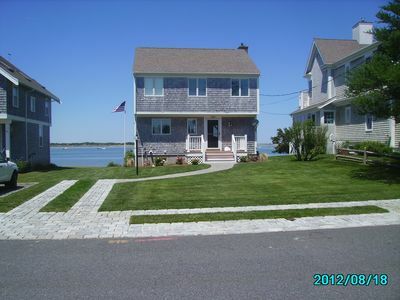 Outside there is a lovely porch overlooking the water. 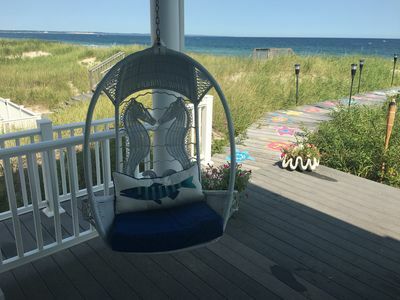 A hammock, nestled in the trees, is waiting for you and your family. 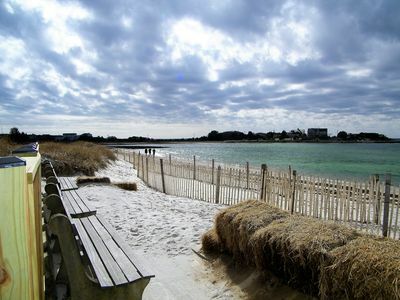 It's the perfect place to launch your kayak or paddleboard at high tide or walk for miles on the sand flats at low tide. 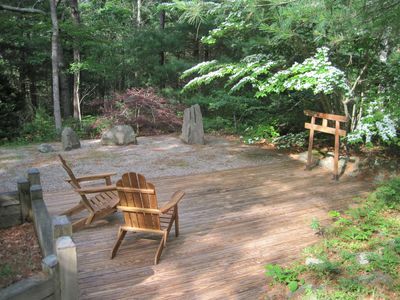 Our common green area is perfect for the kids to fly kites or play a game of Frisbee. 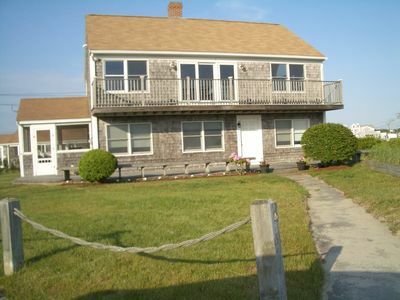 New Oceanfront Beach House on Private Beach ~ Awesome Views! 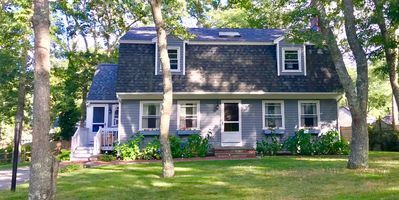 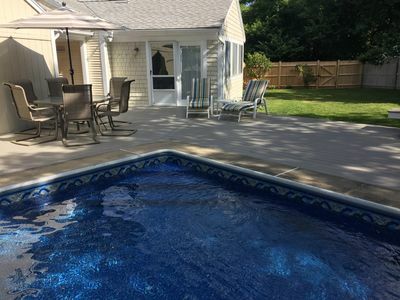 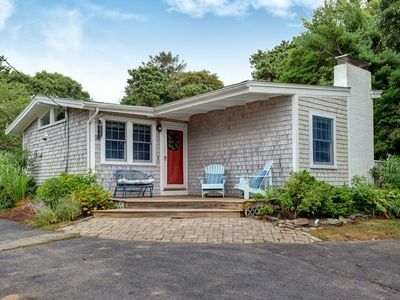 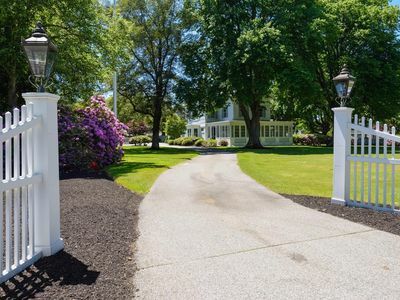 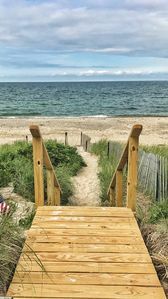 Cape Cod dream Vacation Home with private beach & tennis courts! 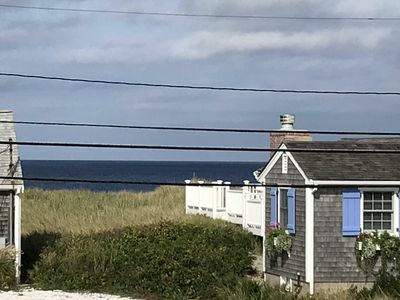 Watership Dune nestled across the street from East Sandwich Beach.